We develop integrated experimental and computational approaches to understand RNA-centric gene regulation in health and disease. We study mechanisms of gene regulation, focusing on mRNAs in mammalian systems. Our current efforts include: 1) functions and mechanisms of mRNA structures; 2) molecular and cellular consequences of translation in noncoding regions of mRNAs. 1) A widespread role of RNA structures in controlling mRNA 3' end processing and stability. 2) A model of how noncoding transcription shapes genome evolution. 3) A mechanism of how RNA processing signals suppress pervasive transcription and control promoter directionality. We develop sequencing-based assays and CRISPR/Cas-based methods for interrogating and manipulating the structure and function of the genome, epigenome, and transcriptome. Current projects include nascent RNA structure probing and Cas13-based translation modulation. 1) Transcriptome-wide 3'-end RNA structure probing and high-throughput mutagenesis of endogenous RNA structures. 2) The first genome-wide analysis of Cas9 targeting in mammalian cells. 3) CRISPR/Cas-based technologies for editing the genome, epigenome, and transcriptome. We develop new quantitative models, machine learning approaches, and computational tools when necessary to analyze data generated in our lab. We also analyze publicly available data set to uncover principles of gene regulation and evolution. 1) A web server called kpLogo for position-specific short motif analysis. 2) Network-based global prediction of human disease genes. 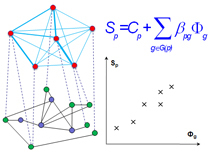 3) Network alignment-based identification of disease families and associated gene modules. Structural basis for the RNA-guided ribonuclease activity of CRISPR-Cas13d. Pairwise library screen systematically interrogates Staphylococcus aureus Cas9 specificity in human cells. Divergent transcription: a driving force for new gene origination? Molecular Systems Biology, 2008, 4:189. CIPHER, which stands for Correlating interactome and phenome networks to predict disease genes, is a computational framework we proposed to prioritize human disease genes. It was one of the first studies to explore interactome-phenome wide gene-disease relationships, and generated the first comprehensive genetic landscape of human disease, connecting 5080 human disease phenotypes with 14433 human genes. AlignPI is the abbreviation of "Align Phenome & Interactome." We have performed the first alignment of human phenome and interactome network, and identified 39 bi-modules and made predictions of candidate genes for 70 diseases. Bi-module consists of two inter-connected modules: a network of diseases and a network of genes. Links: The AlignPI website provides a search interface for all identified bi-modules and candidate gene predictions, and corresponding functional enrichment analysis. 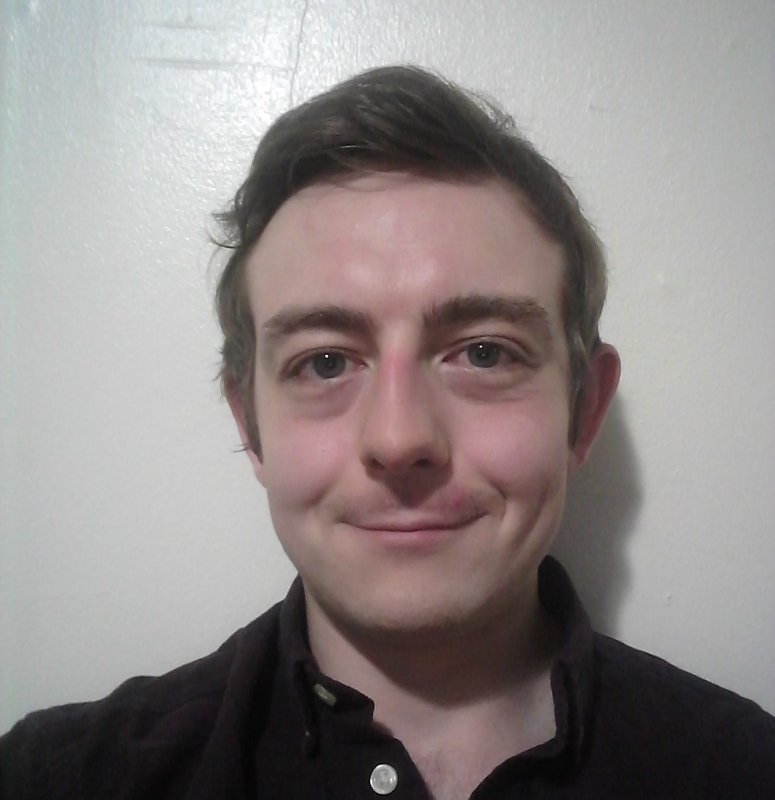 Mar 1, 2019 Michael Murphy joined the lab as a staff associate. Welcome Michael! 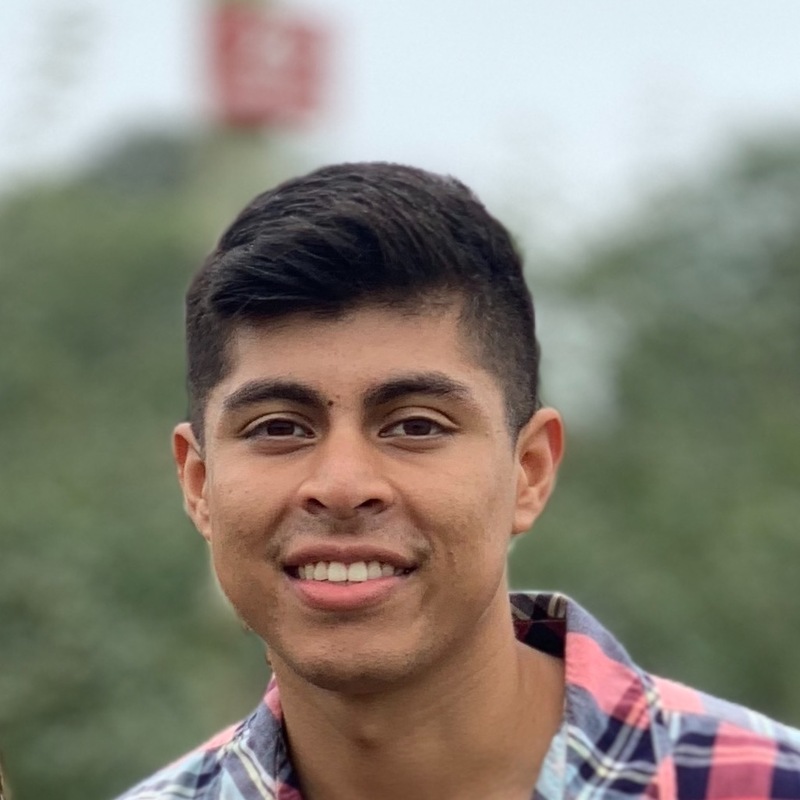 Feb 19, 2019 Alexis Aparicio joined the lab as our first Technician. Welcome Alex! 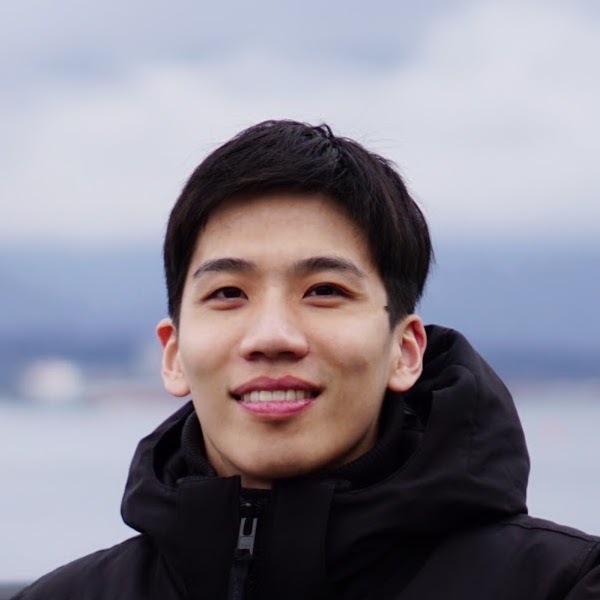 Jan, 2019 Ziheng (Calvin) Chen, a graduate student in the BME Master of Science program joined the lab. Welcome Calvin! Nov 1, 2018 Lab officially starts! We are seeking passionate researchers of all stages (postdocs, graduate students, undergraduates, and research associates) to join our team. Please email me (xw2629@columbia.edu) directly if you are interested in joining our team. Columbia University undergraduate students: We welcome passionate and creative students to work in the lab. 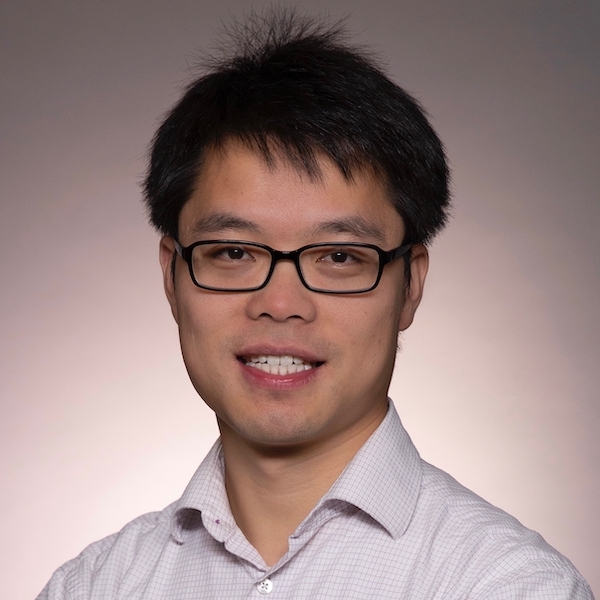 Dr. Xuebing Wu is also a mentor of the Summer Undergraduate Research Fellowship (SURF) program.